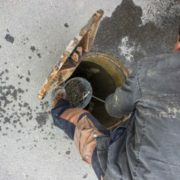 We here at Priority Drain and Sewer cater to the needs of all types of businesses. 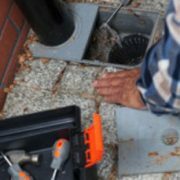 It does not matter what line of business you are in – whether you are in the restaurant business, retail, health profession or in any other type of industry, we are here to services your plumbing needs. 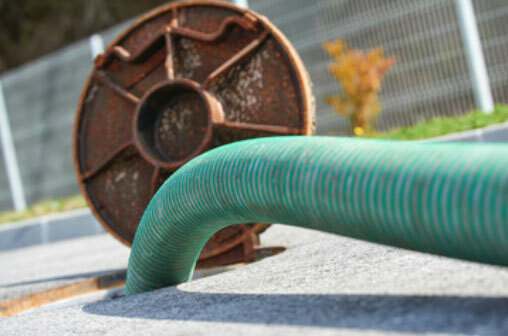 We understand that a plumbing emergency can very well mean a loss of productivity for your business and your staff as well as a potential loss of income. 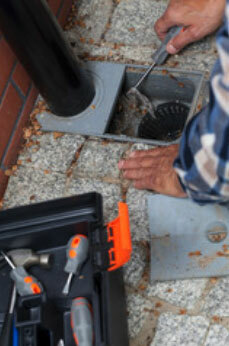 When it comes to your commercial plumbing needs, we here at Priority Drain and Sewer are prepared to help. 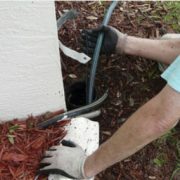 From the small toilet backup to your main sewer line backup all the way to major flooding and/or water damage, we are here to service your plumbing needs. 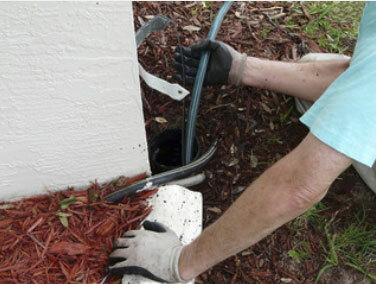 Just give us a call and we will be more than happy to assist you. 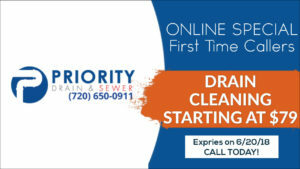 Call us at: 720-650-0911 for all your sewer cleaning needs. And don’t forget we are here 7 days a week and we have same day emergency services available to meet your needs.